This was a project with many particularities due to its various different uses (access, assembly of people, passenger and cargo service areas, specially designed areas for the take-off/ landing of aircrafts, safety surrounding area, commercial use, parking). 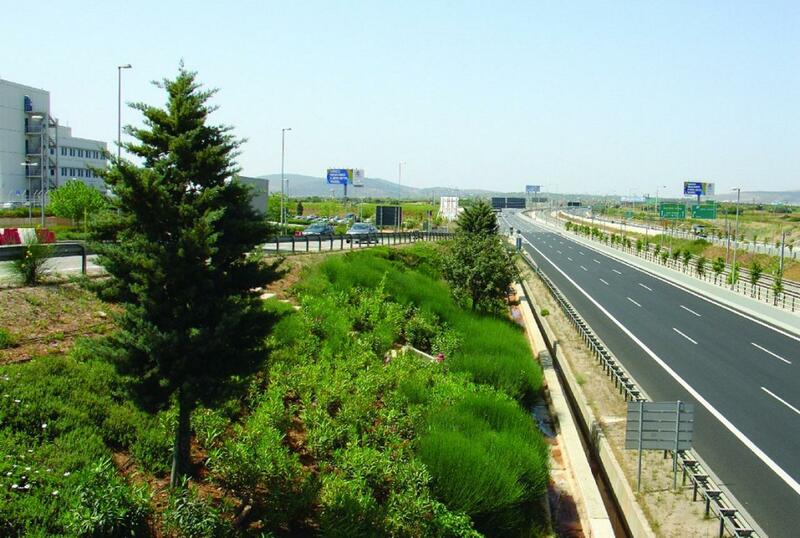 The maintenance of 24 km2 of green areas requires the application of specialized and advanced technologies. It includes landscaped areas of natural - self - sown plants and plantings of 3,500,000 plants of various growing rates (soil covers, bushes, trees).